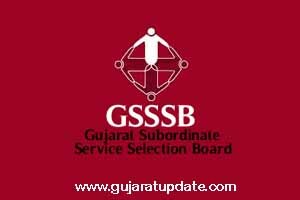 Gujarat Gaun Seva Pasandgi Mandal (GSSSB) Junior Inspector (Advt. No. 124/2016-17) List of Candidates Called for Document Verification (Second Round).